Since 2009, the Rumpshaker 5K has raised over a million dollars while promoting awareness about colorectal cancer. These funds have been donated to help fight and treat the disease as well as to provide hope for survivors and those affected by colorectal cancer. This event is a fun, family friendly experience for all ages. 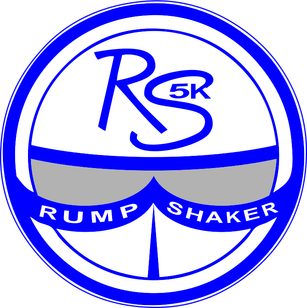 Rumpshaker, Inc. is a non profit organization formed by friends and family in memory of Lisa Martz. Founded in 2009, our mission is to promote awareness about colorectal cancer, raise funds to fight and treat it and provide hope to colorectal cancer survivors and those fighting the disease. Rumpshaker's mission is to promote awareness about colorectal cancer, raise funds to fight and treat it, and provide hope for colorectal cancer survivors and those affected by the disease.